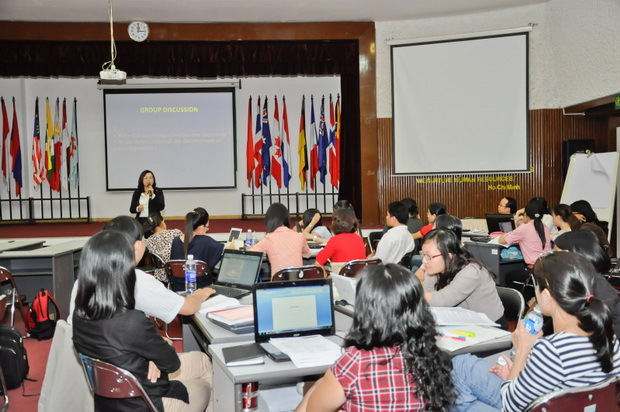 The Master of Arts in Applied Linguistics Program – Intake 11 (2013 – 2014) jointly conducted by Curtin University and SEAMEO RETRAC, started on February 25, 2013 at the Center. 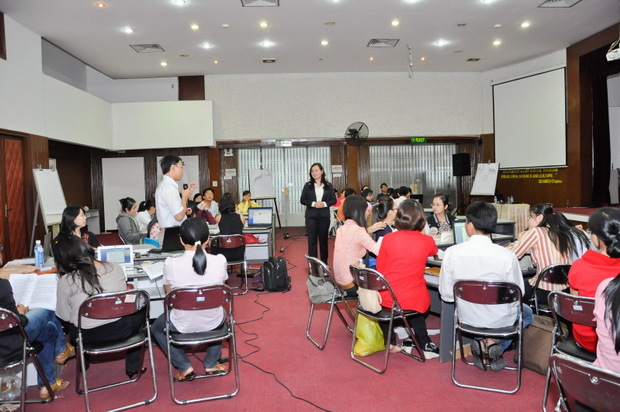 This program is designed for English language teachers in Vietnam and the region. There were 34 students taking part in this course. 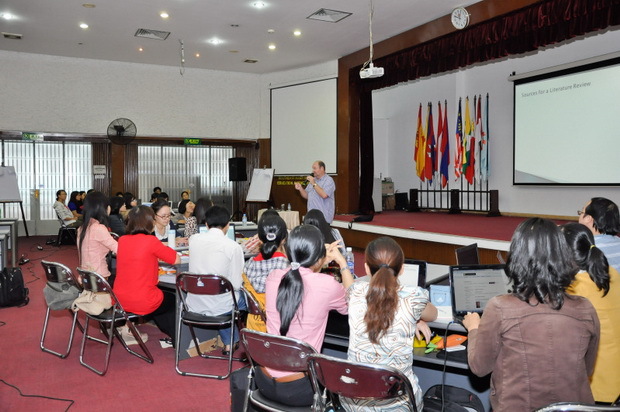 The first one-week workshop was conducted right after the opening ceremony. The other workshops will take place in June, September and December 2013. As planned, the Master of Arts in Applied Linguistics Program – Intake 12, 2013 will commence at SEAMEO RETRAC in September 2013.